"Friendly Service and Great Location" ... I was happy with our stay here. The lady at the desk was friendly and offered us brochures & maps of places to see and things to do, and told us if we needed anything she would be there for us! Room rates are $100. To $165. 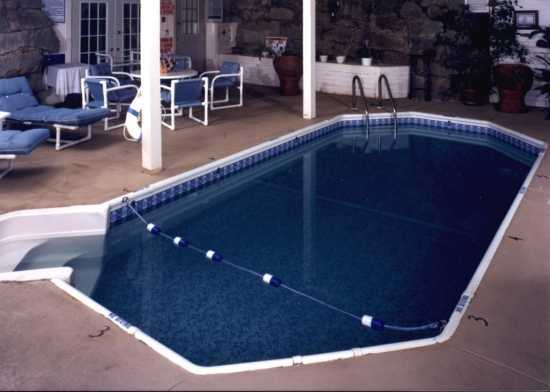 for 2 people, per night, including breakfast & Dinner (full Menu).
. All public areas and some rooms are handicapped accessible. 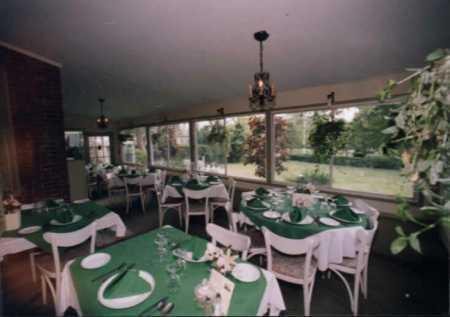 Function rooms seat up to 150, with an outdoors-garden area available for Weddings and Receptions. Room rates are. 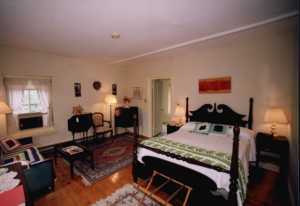 for 2 people, per night, including breakfast & Dinner (full Menu). 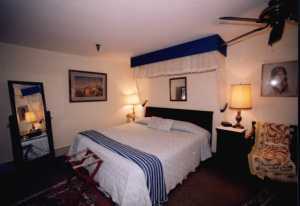 $25.00 per room per day cancellation fee. 72 hour notice not to be charged full price. 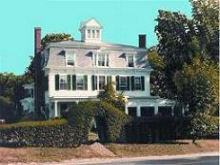 Once on Cape Cod Take route 6 east to exit 7 off ramp turn right on Willow St. Take Willow St to Route 6-A, turn right on 6-A for about one mile on right to the Colonial House Inn.